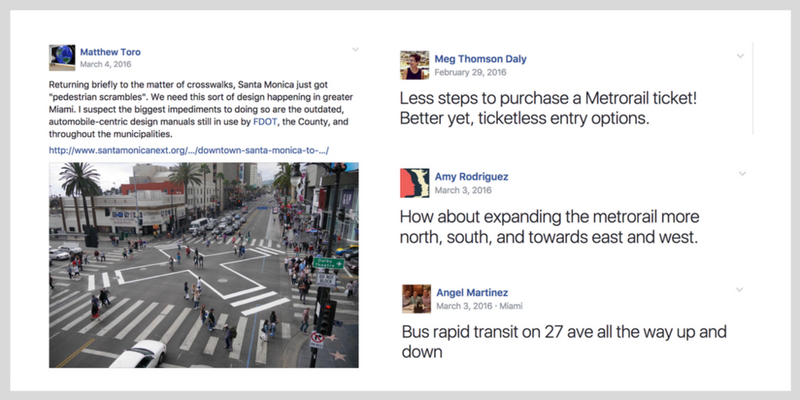 Public Transit Day played an important role in connecting community insight to people in decision-making roles like transit agency directors and elected leaders. But the work is far from over. 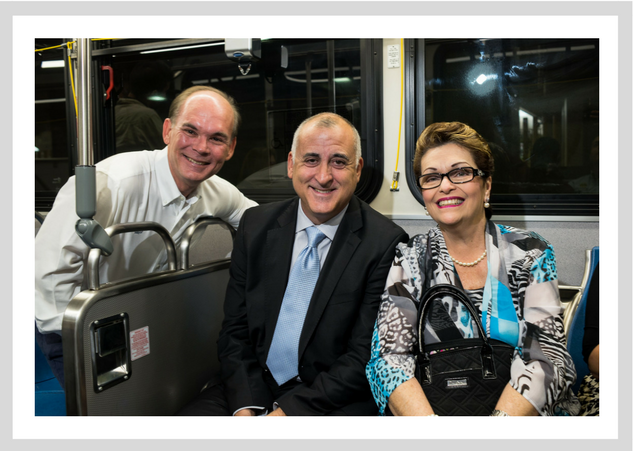 While Public Transit Day was one opportunity for elected leaders to experience the system and the needs of our South Florida community, our community needs to continue to advocate for public transit improvements that spread opportunity to all. 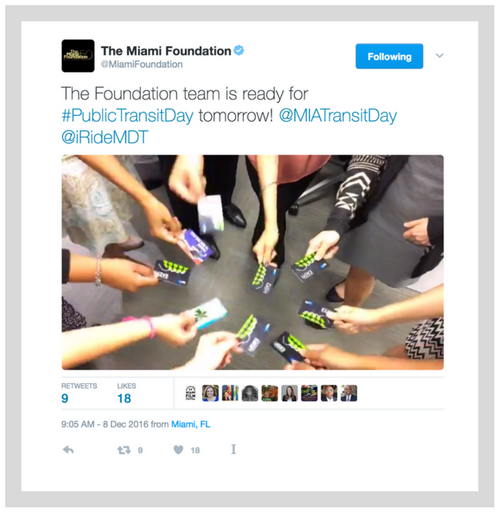 Marta Viciedo, co-host of Public Transit Day, will continue to work with TransitAlliance.Miami to advocate for improvements in all aspects of mobility in Miami. TransitAlliance.Miami is a non-profit organization dedicated to making Miami one of the safest, most enjoyable places to walk, bike, and access a mass transit network that is integrated and reliable. 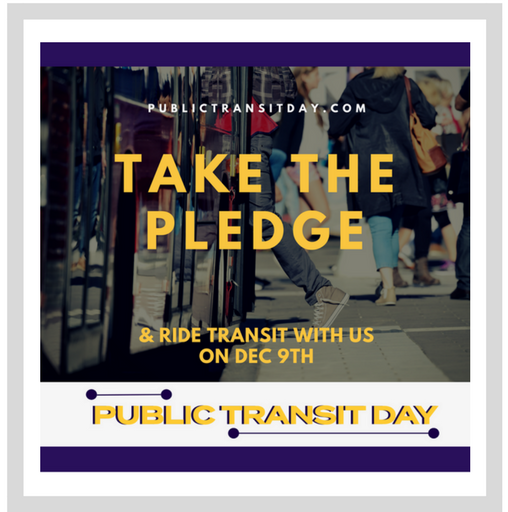 Below are some ways that you can continue to engage in the efforts to strengthen our public transit system, improve mobility throughout our region and create a vibrant and equitable city. Quick Build Challenge (through June 1, 2017) | provides funding and technical assistance to anyone who wants to make short-term, low-cost transportation improvements to their neighborhood. 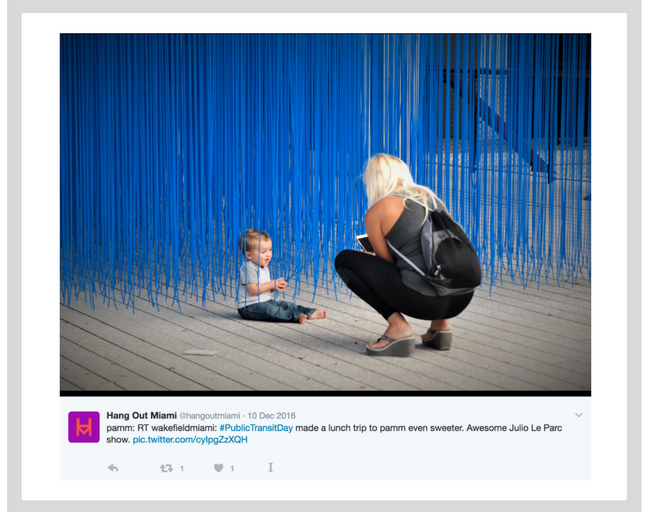 Public Space Challenge (March-April 2017) | gathers and funds the best ideas for creating, improving and activating parks, plazas and local gathering places in Miami-Dade County. Tune into or better yet, attend, the monthly Miami-Dade County MPO meetings where upcoming transit projects and policies are discussed. Sign up for their informative weekly newsletter to stay up to date on transit-related meetings and conferences. The Miami-Dade County Transportation & Public Works Committee also meets publicly on a monthly basis. While the MPO board consists of various city mayors, commissioners and representatives from other transit agencies, the Miami-Dade County Transportation & Public Works Committee consists of five county commissioners who gather regularly to work towards the expansion of the county's mass transit system. Several organizations have been successfully advocating for and advancing improvements to our mass transit and mobility networks for several years. 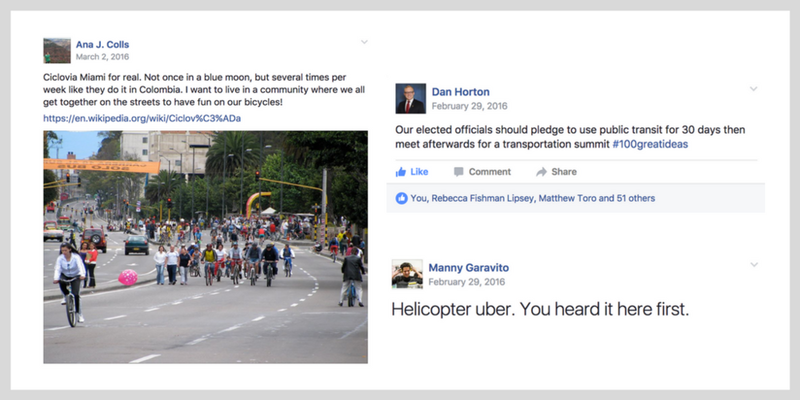 These organizations include, but are not limited to, TransitAlliance.Miami, Green Mobility Network, Bike Somi, and Friends of The Underline. Any and all of these local organizations would love to hear from you and count you as a new member! 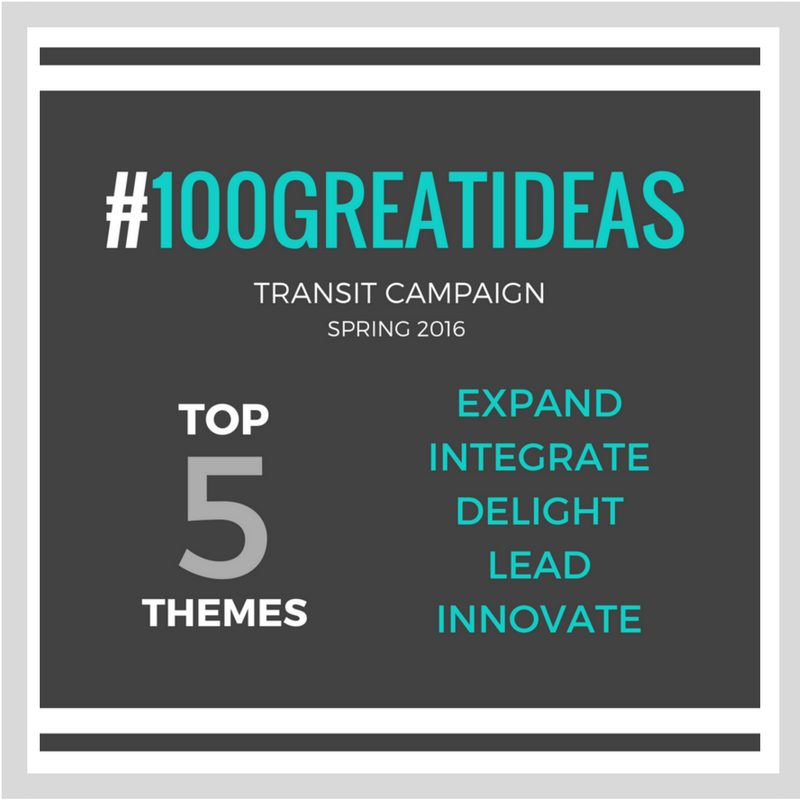 Radical Partners and Urban Impact Lab will continue to be engaged in our local transit issues, and we welcome (as in would absolutely love) your involvement!